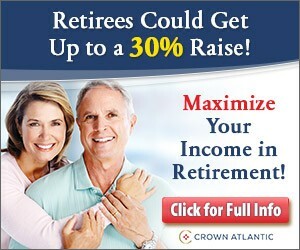 Linked to by Grouchomarxistas. Thank you! Air France bought 20,000 copies of Charlie Hebdo to distribute to passengers. It’s a good thing the pope can express his opinion freely, without fear that someone may force him to STFU. Where’s the Lead in the Pencil? Libération, the newspaper where Charlie Hebdo staff have been working since the attack, unveiled the cover of the magazine’s next edition on Monday. Some news outlets have been censoring themselves when it comes to publishing cartoons of Muhammad after the deadly Paris attack last week. My initial reaction to the “Tout est pardonné” (all is forgiven) was “Rien n’est pardonné” (nothing is forgiven). Ace’s Laura looks at what it really means. Right now the police are about to storm the building at Dammartin-en-Goële. France24 and MSNBC are livestreaming. Charlie Hebdo—known for its satirical critique of all forms of authority, be it religion, government or the military—plans a shorter version of the next issue on Wednesday, with eight pages instead of the usual 16, said the magazine’s lawyer, Richard Malka. However, he said it would publish one million copies. 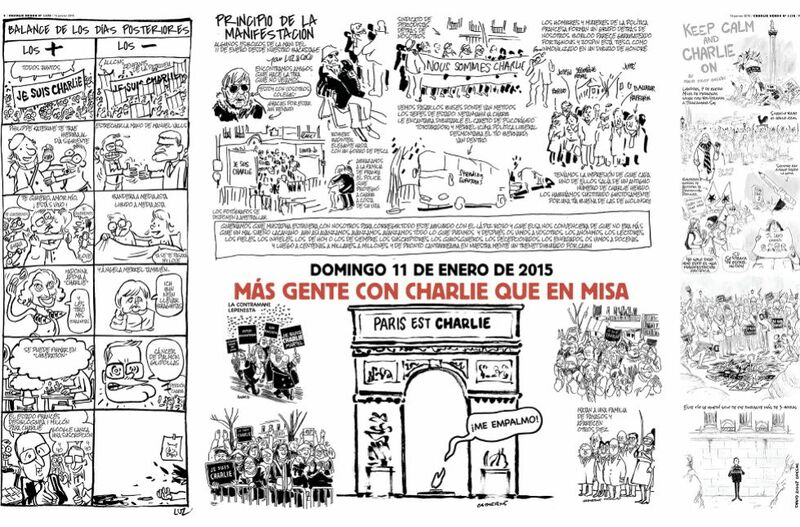 Charlie Hebdo normally sells about 30,000 copies a week. Other media companies, including Le Monde and Vivendi SA ’s Canal Plus , among others, have offered to help pay for the giant run, he said. Roughly €250,000 ($300,000) will come from a fund Google Inc. set up two years ago to settle a copyright fight with French newspapers, the fund’s director said. Let’s make sure they get bulletproof glass and the staff and their bodyguards are trained and issued with firearms. Read my article The Charlie Hebdo massacre at Da Tech Guy blog. Without a doubt, this was a well-planned attack, timed to take place with the start of winter sales that typically attract large numbers of tourists. The perpetrators are still at large. French satire weekly Charlie Hebdo has been attacked by Muslims again, this time killing twelve people, including two policemen, and wounding twenty more. This was a well-planned, premeditated attack. Will talk about this on Silvio Canto’s podcast live at 9AM Eastern. Prior posts on Charlie Hebdo here. 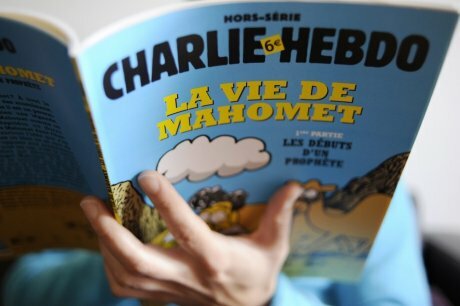 Charlie Hebdo, Satirical Weekly, Publishes Cartoons Of The Prophet Mohammad. 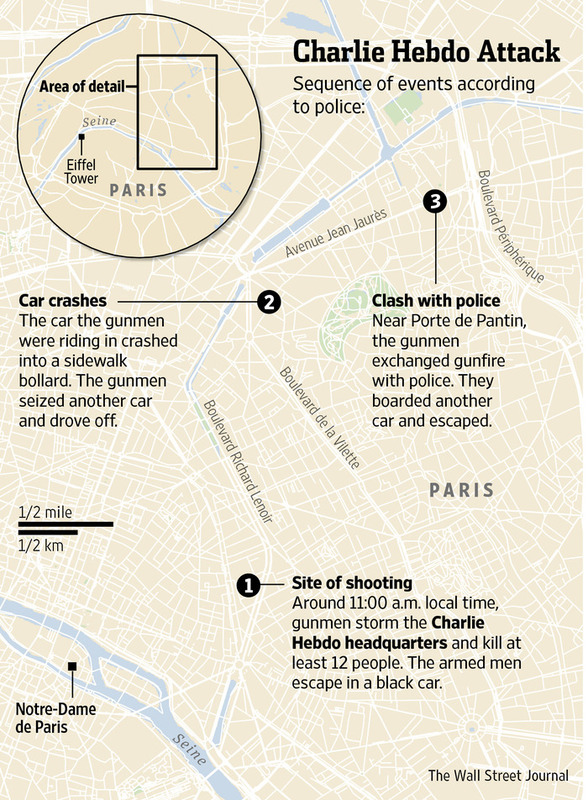 The French government ordered schools and embassies to close on Friday. Gateway Pundit has the definitely-not-suitable-for-work inside cartoons. More NSFW here. It already sold out. Prime Minister Jean-Marc Ayrault reaffirms that the freedom of expression is one of the fundamental principles of our Republic. This freedom is exercised within the framework of the law and under the supervision of the courts when a case is referred to them. He also reaffirms the principle of laicité [secularism] which, along with the values of tolerance and respect for religious convictions, is at the heart of our Republican Pact. Certainly the cops won’t be showing up to take away CH’s editor for questioning. Free speech does not mean government-sanctioned speech, and Fabius’s criticism of the magazine’s editorial decision is an entirely reasonable and prudent one. The qualification, however, is crucially important–and, as we noted last week, it was missing from the statements of President Obama and Fabius’s counterpart, Hillary Clinton, about the YouTube film that the Obama administration blames for the recent anti-American violence in North Africa and elsewhere (though the Washington Examinerreports that the White House press secretary today put in a word for “the freedom of expression that is enshrined in our Constitution”). Particularly since the riots are not about the video.